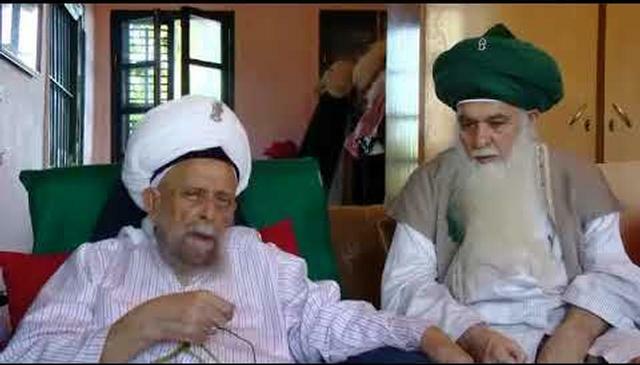 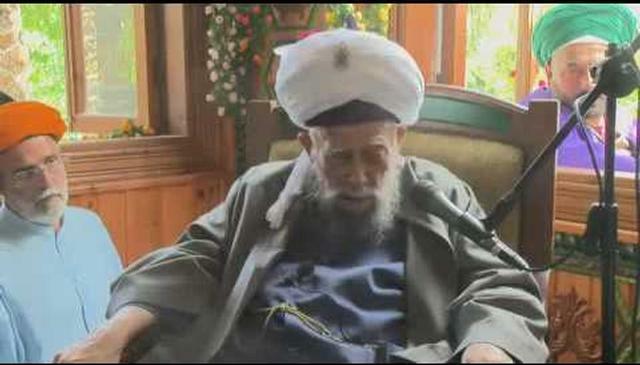 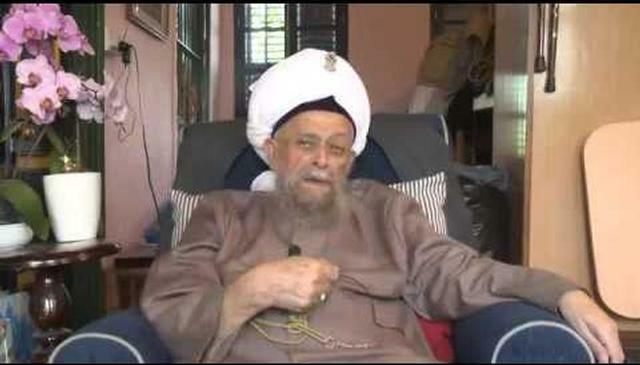 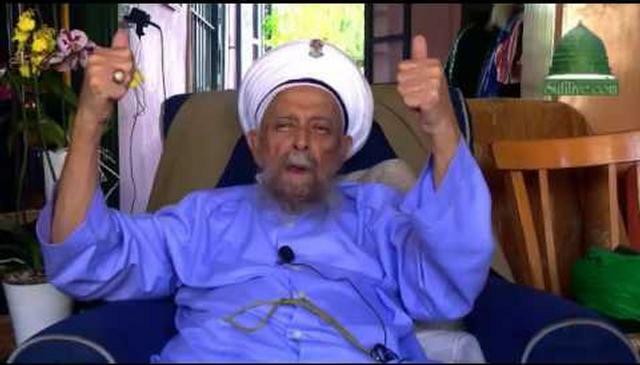 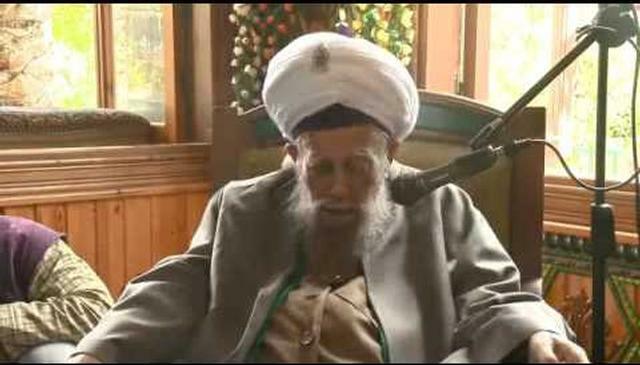 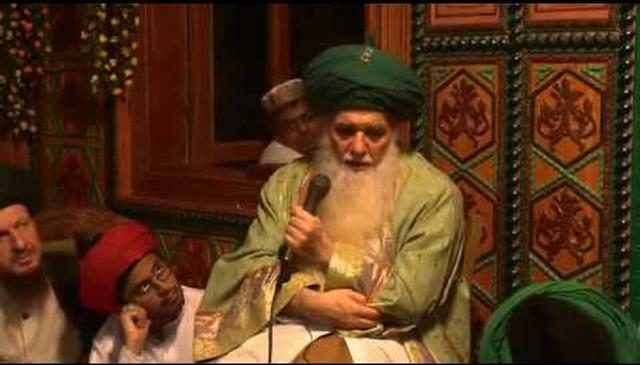 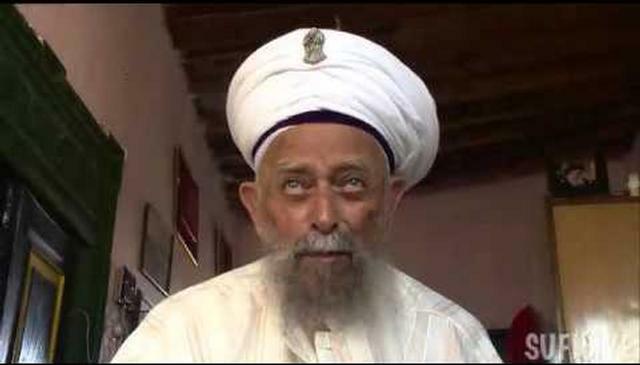 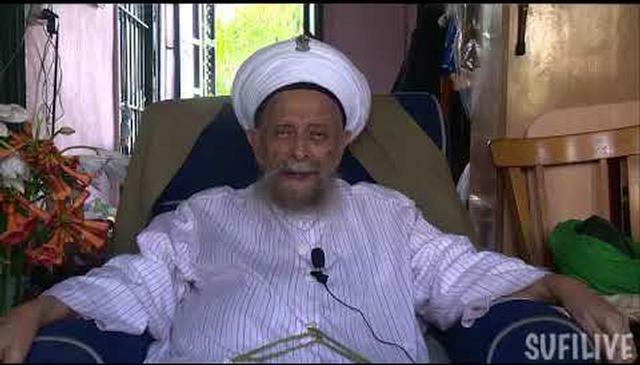 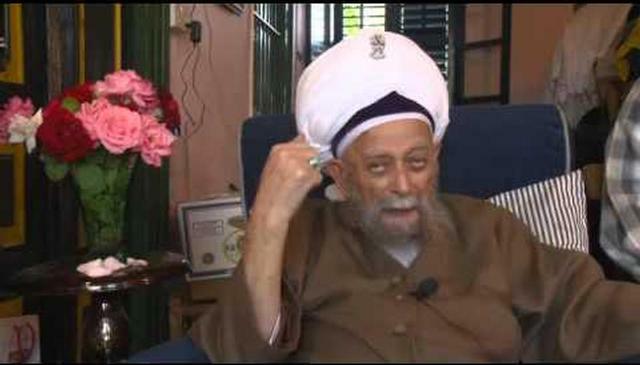 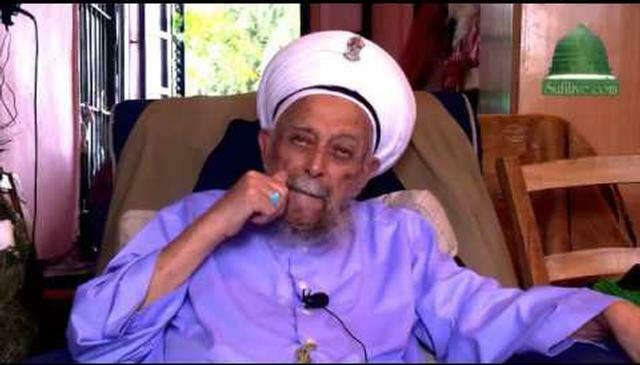 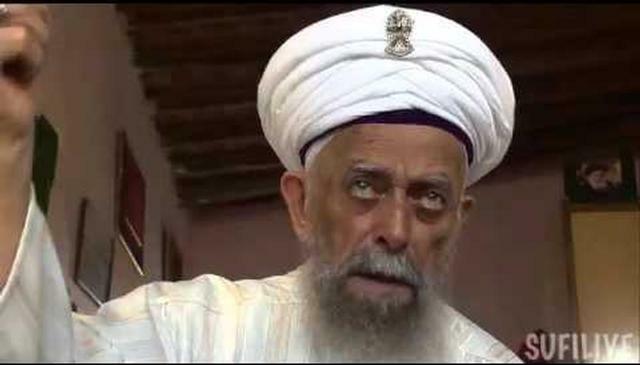 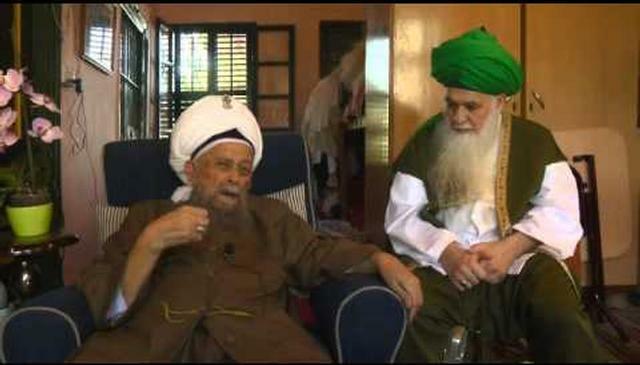 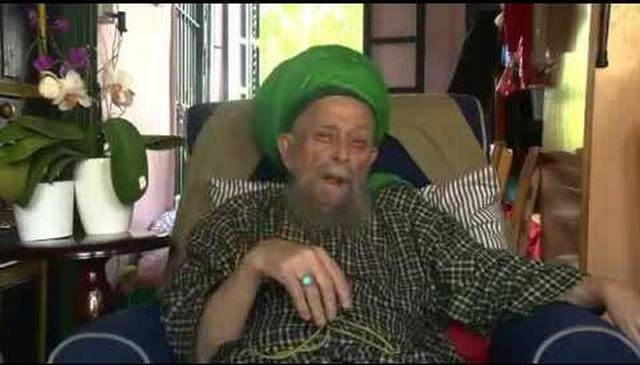 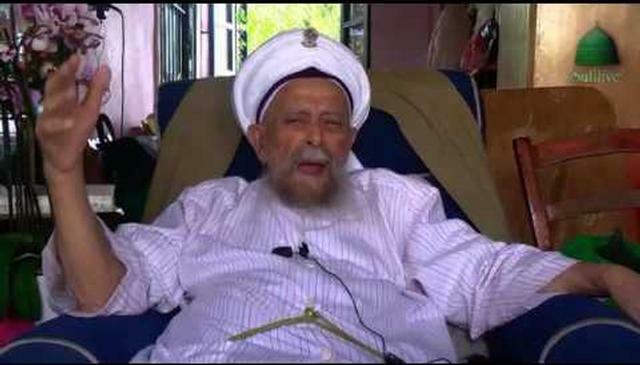 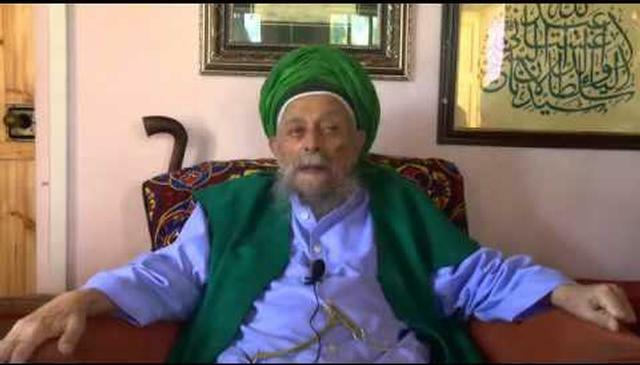 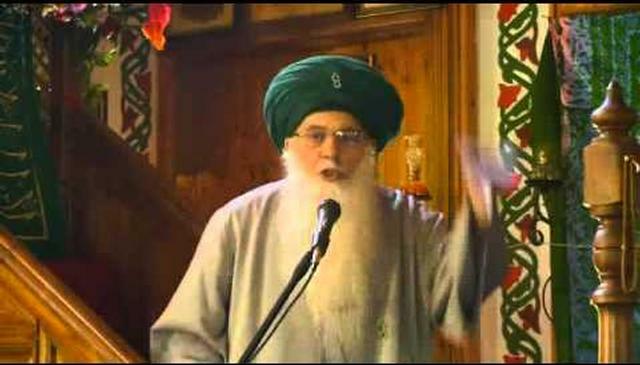 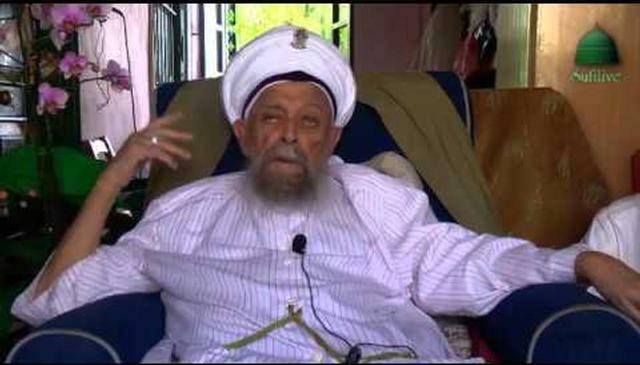 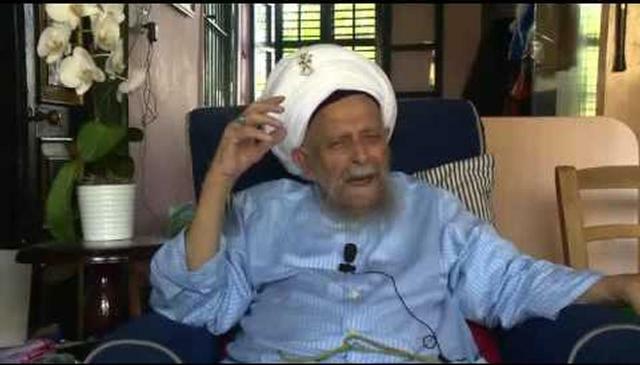 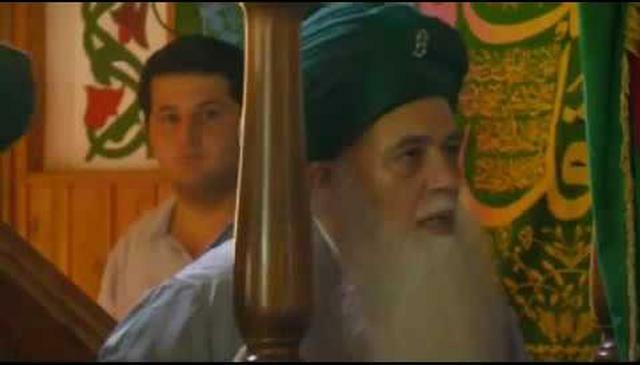 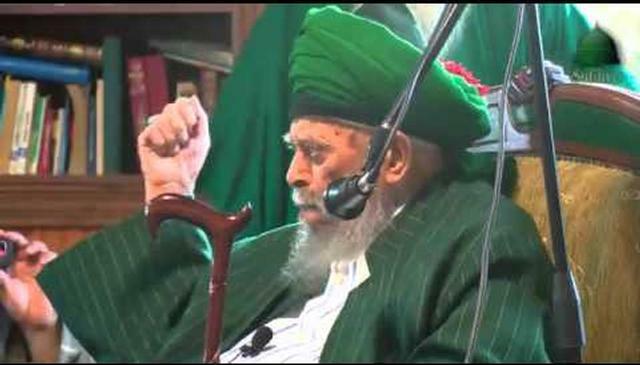 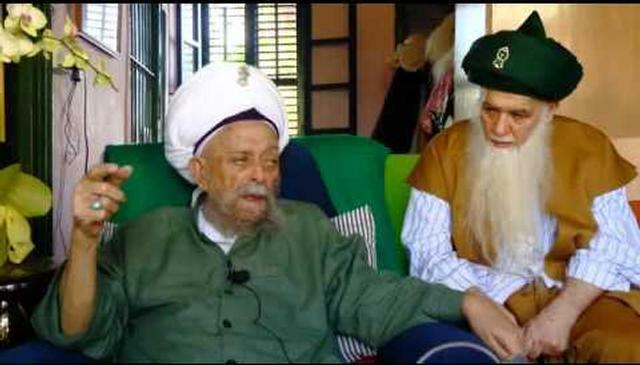 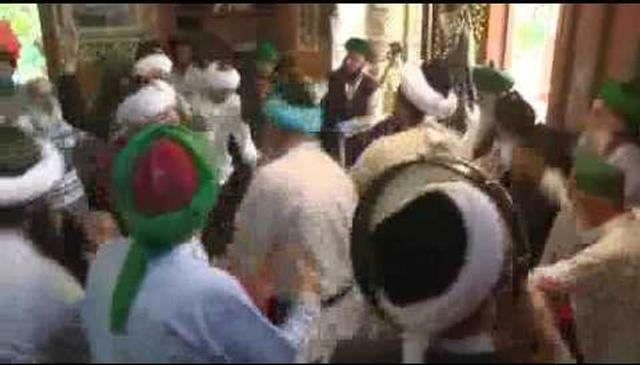 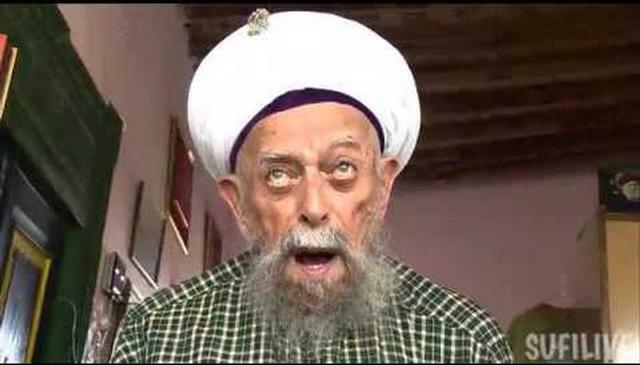 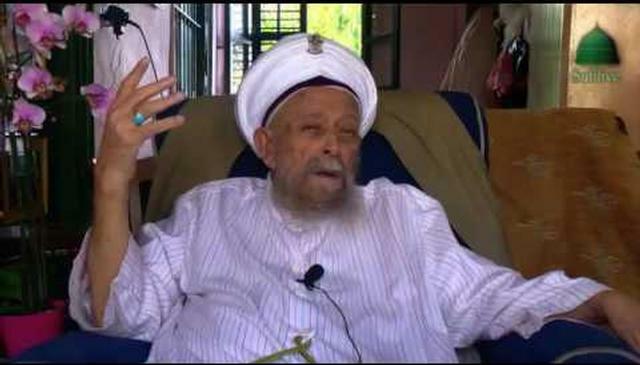 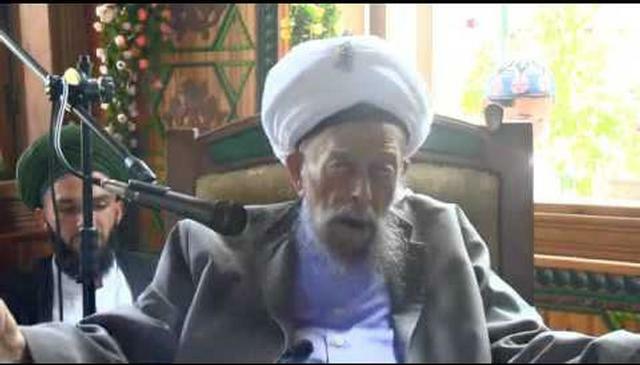 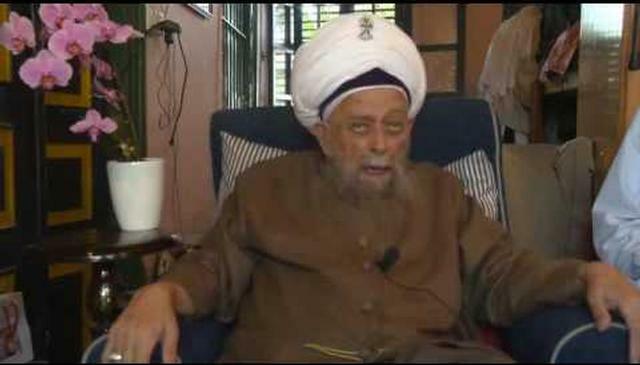 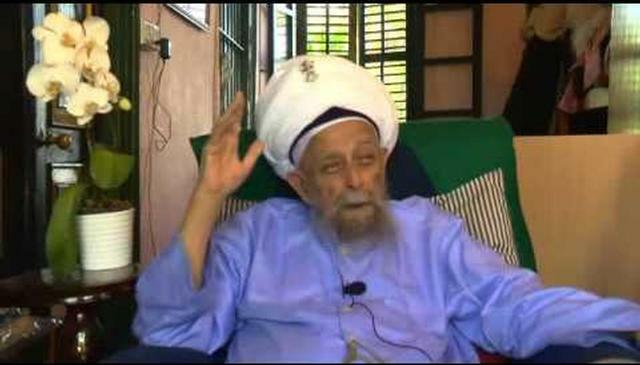 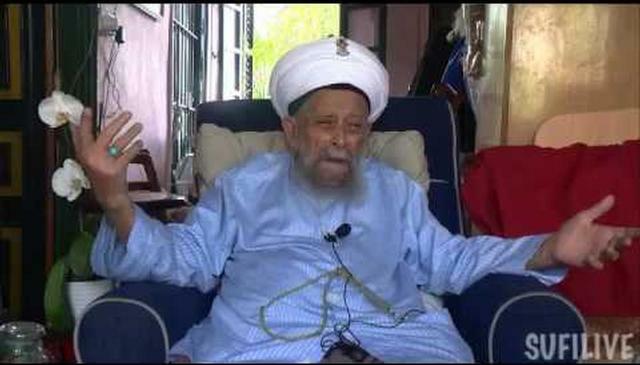 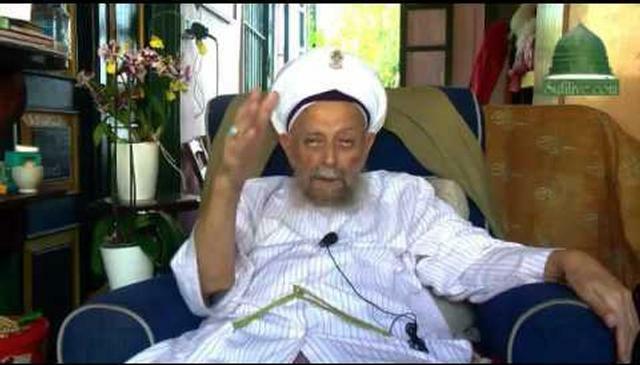 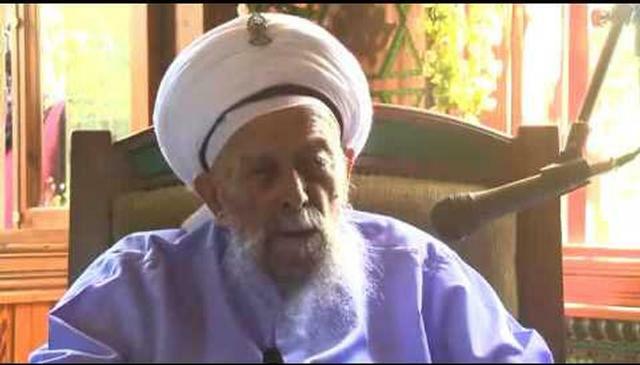 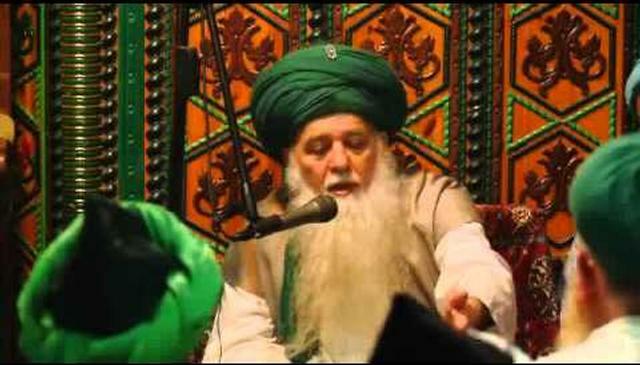 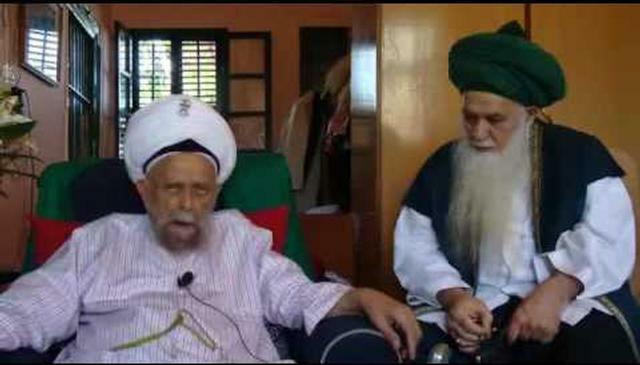 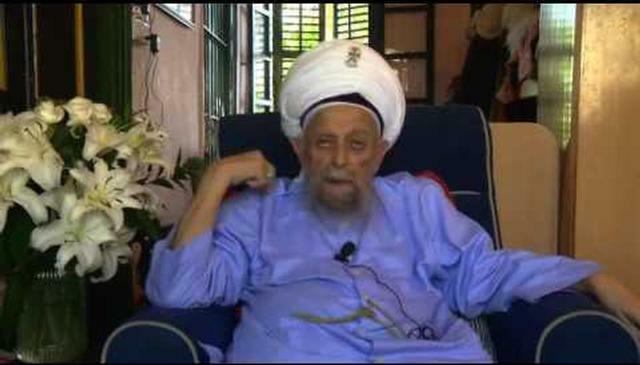 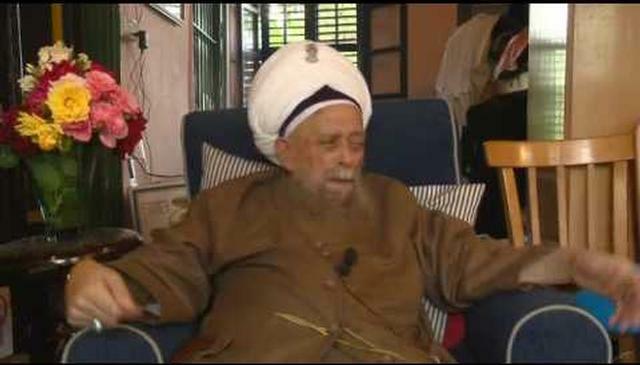 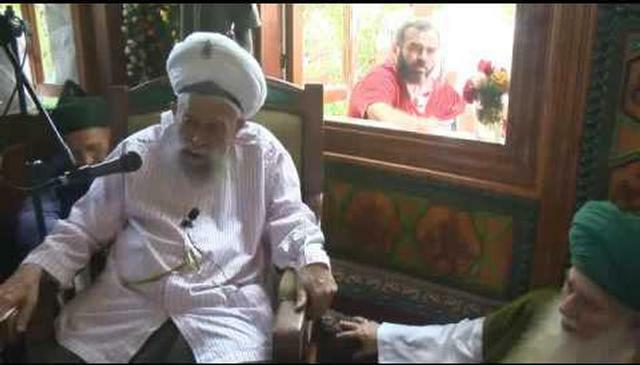 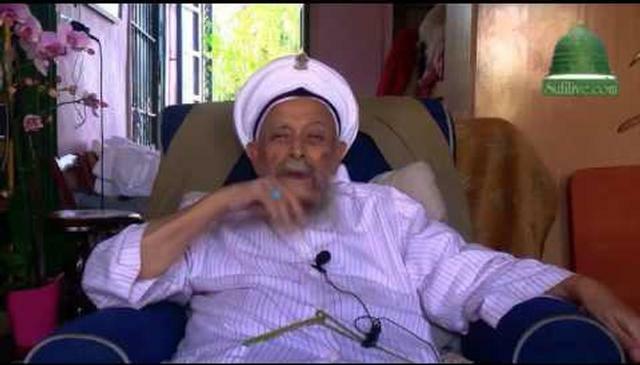 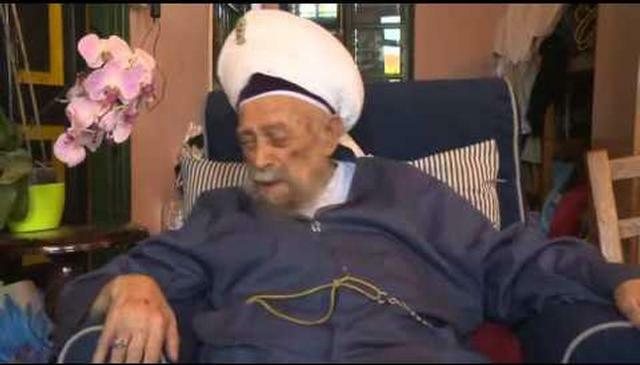 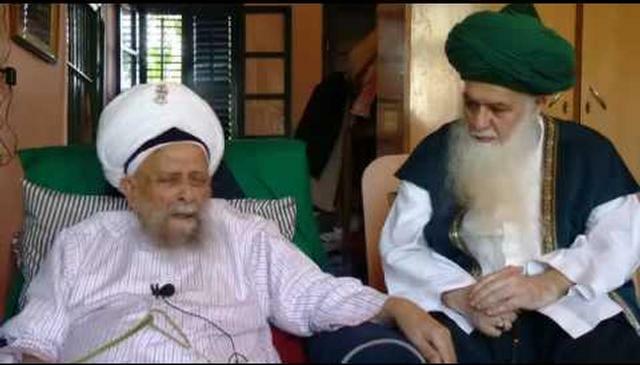 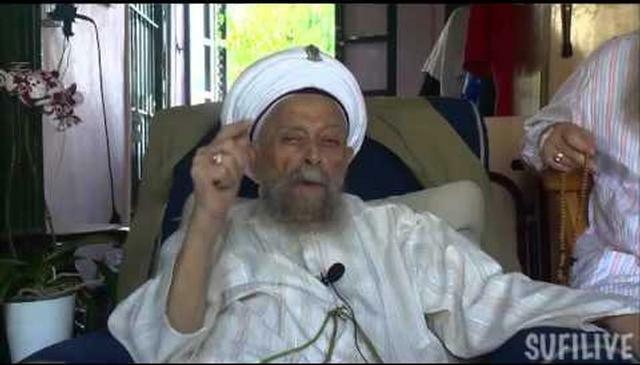 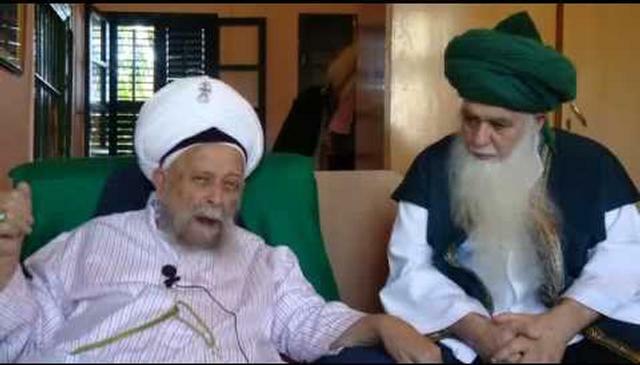 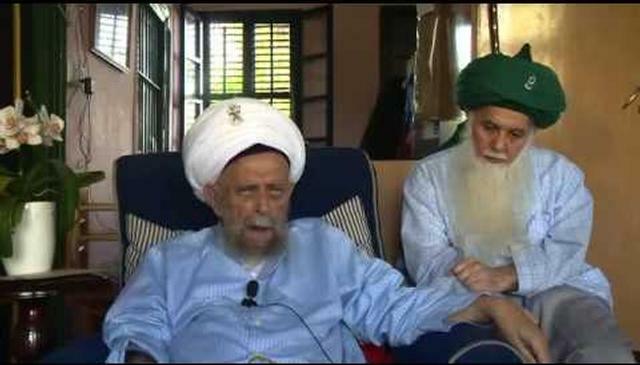 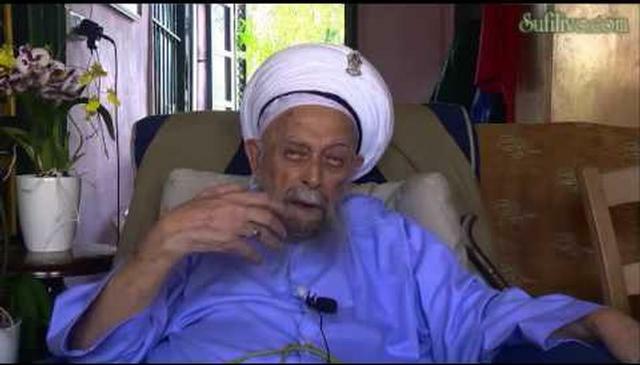 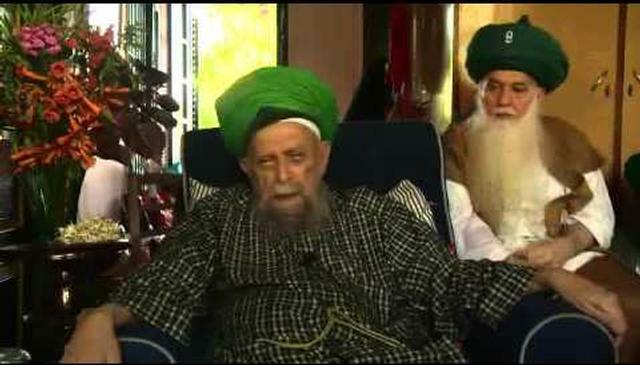 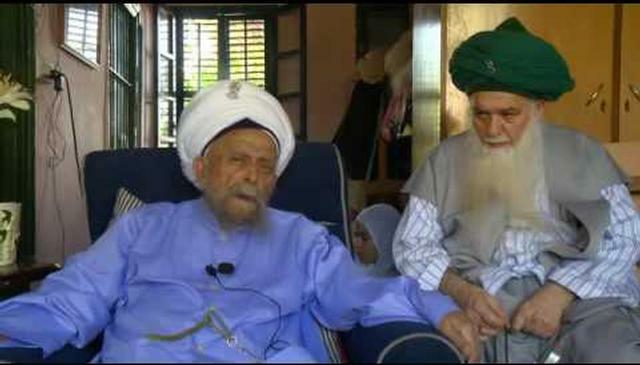 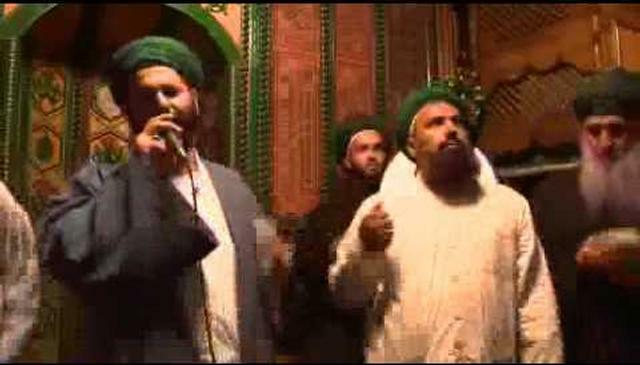 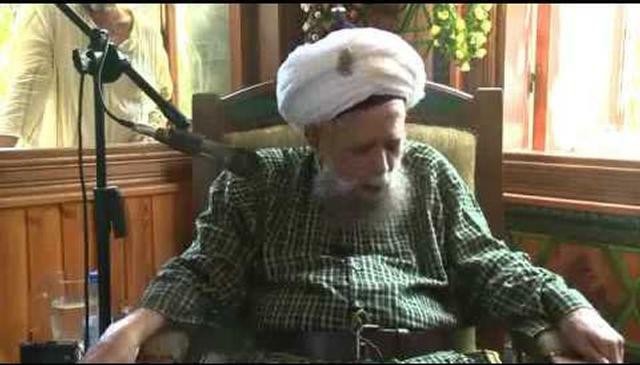 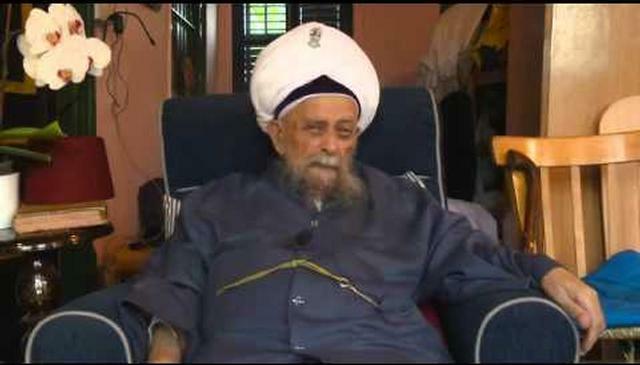 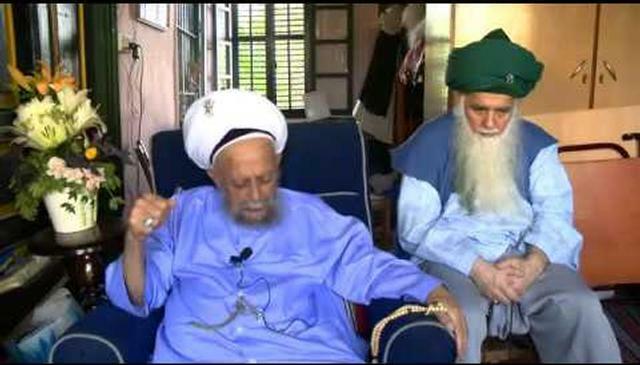 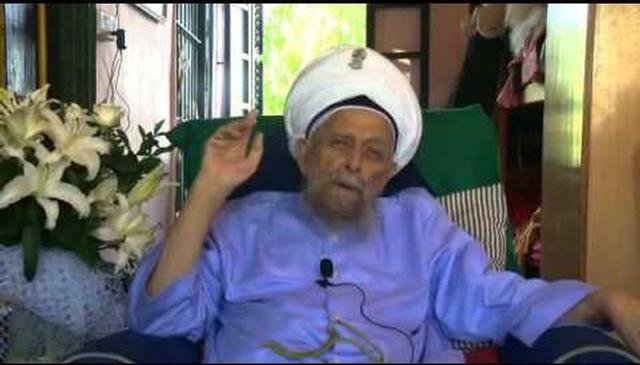 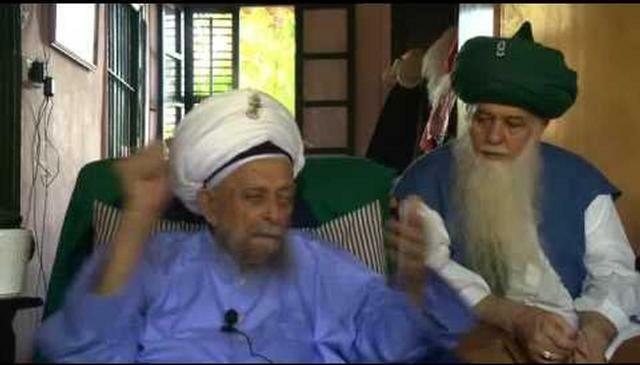 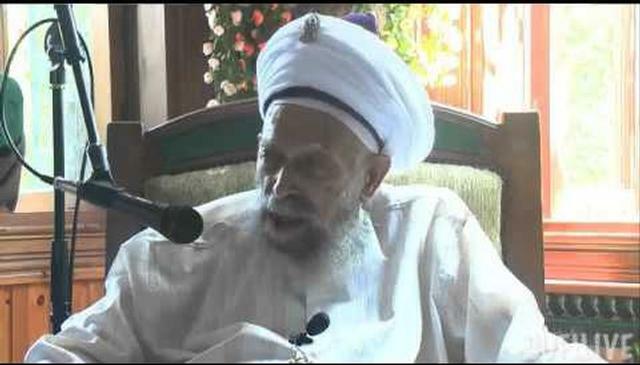 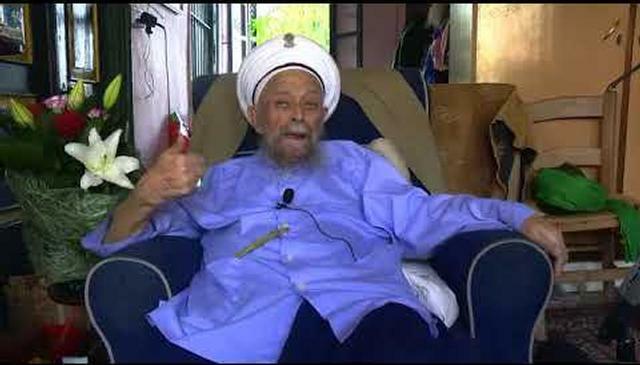 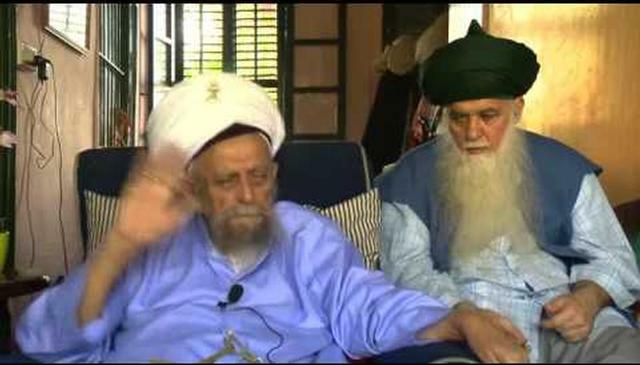 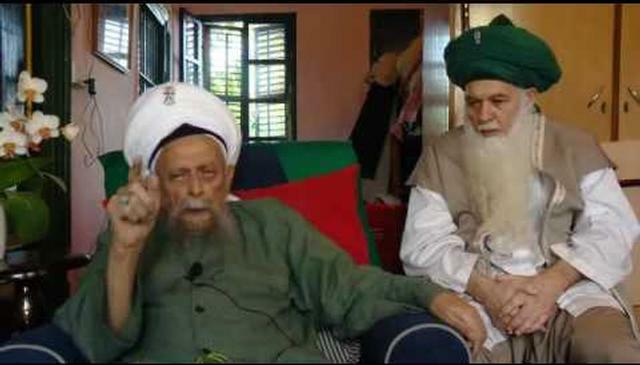 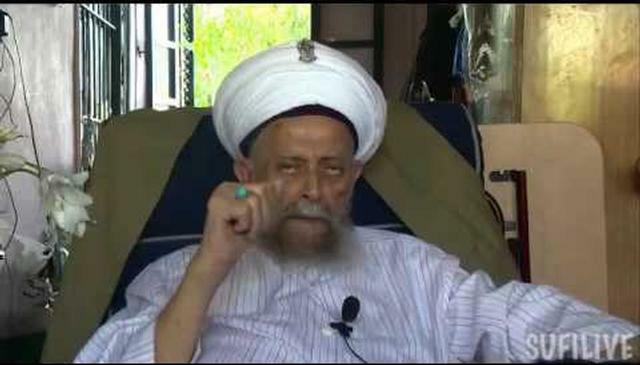 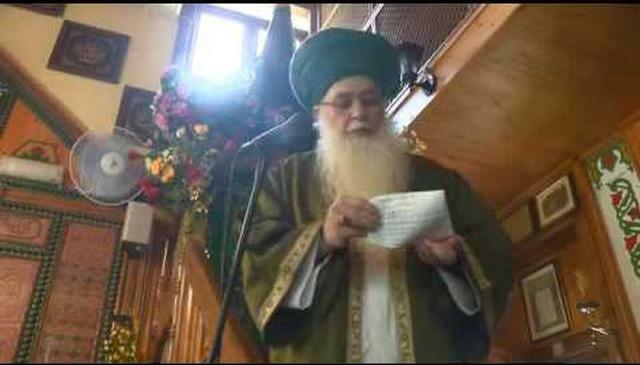 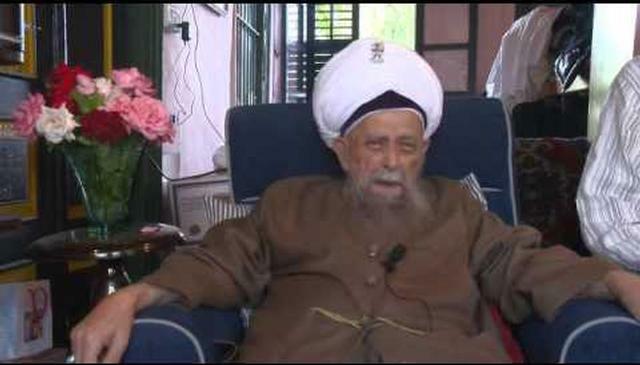 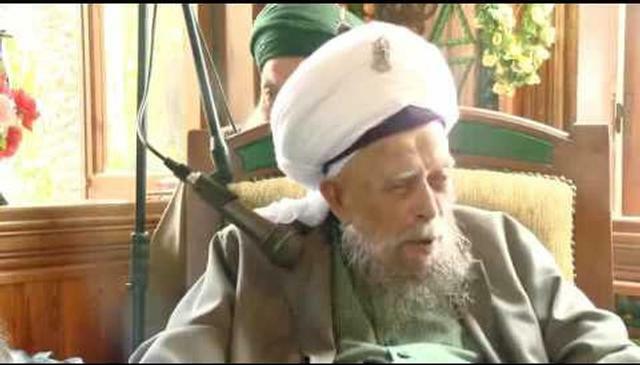 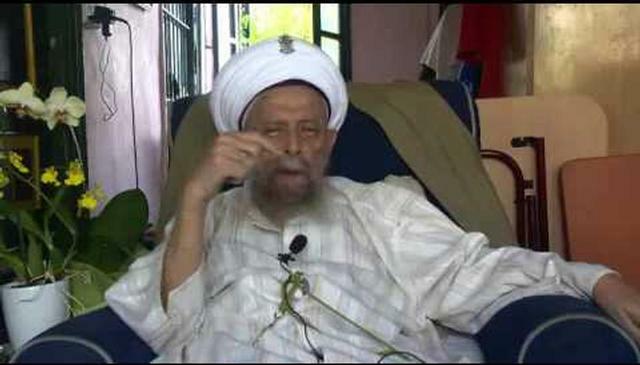 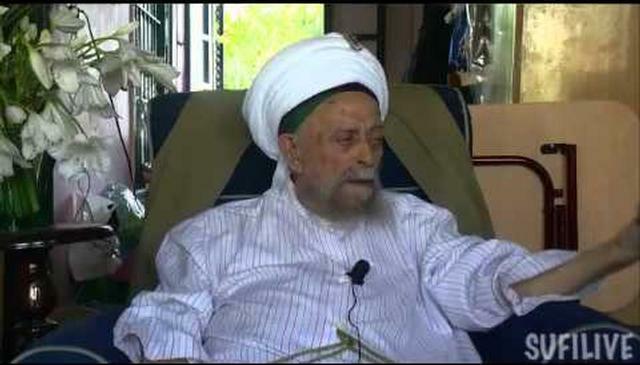 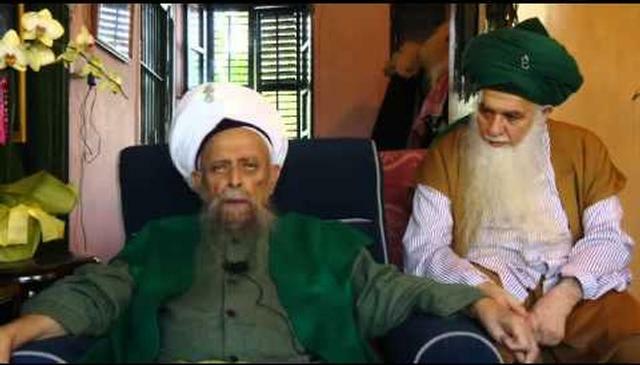 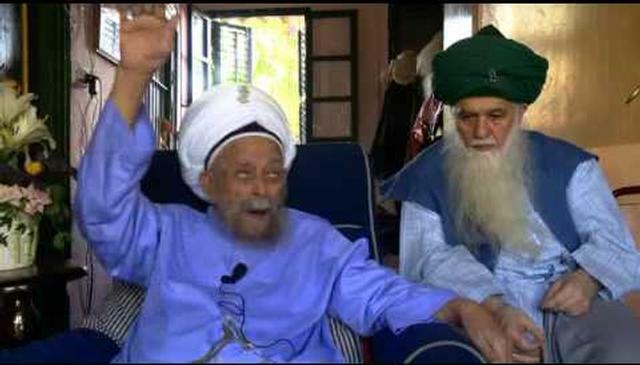 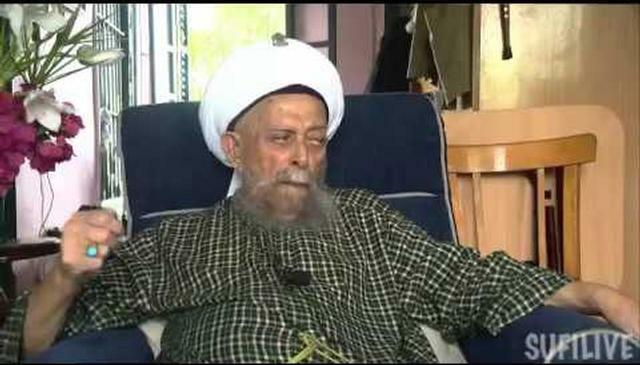 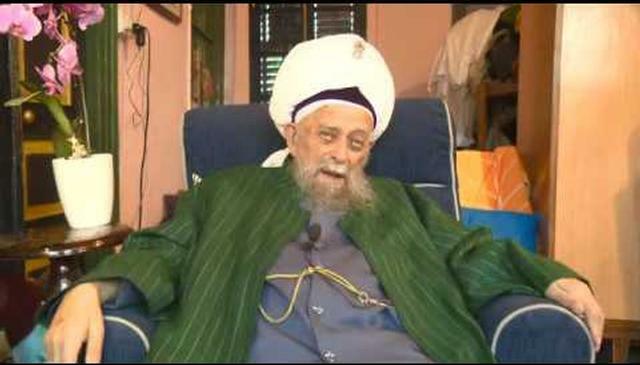 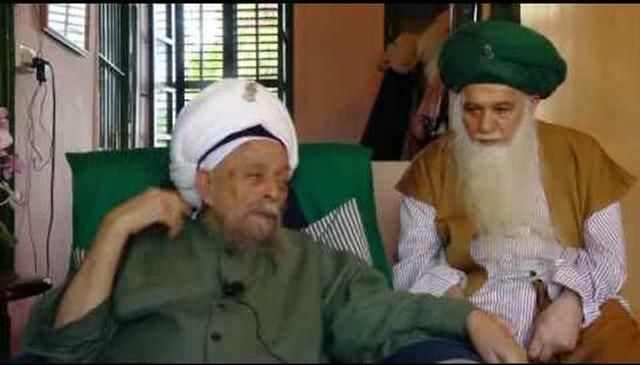 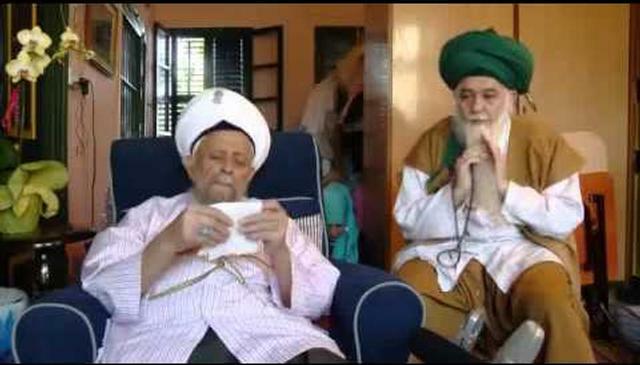 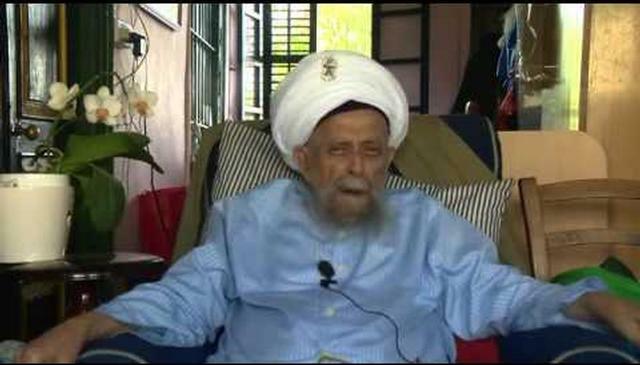 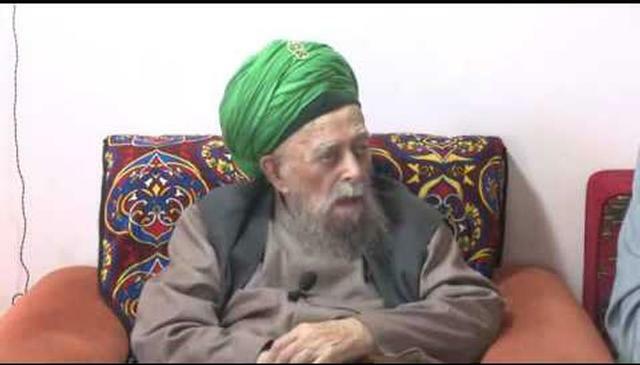 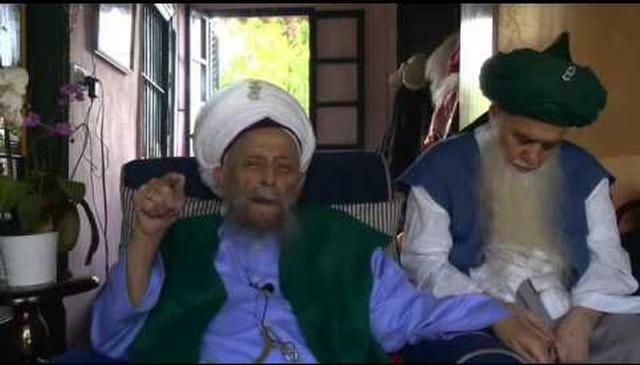 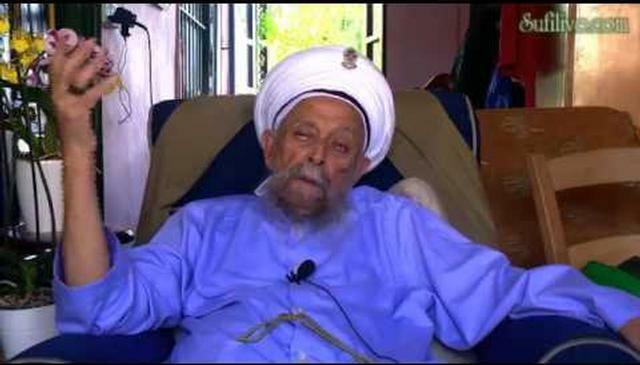 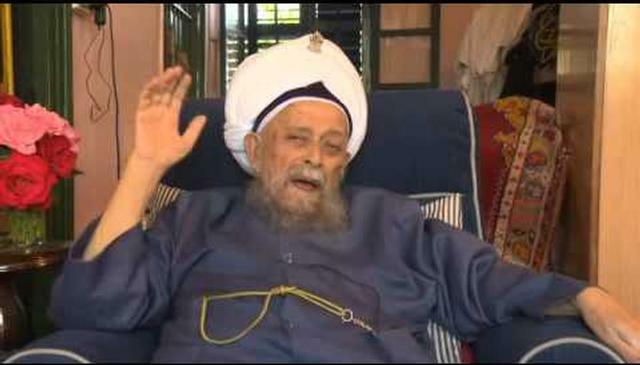 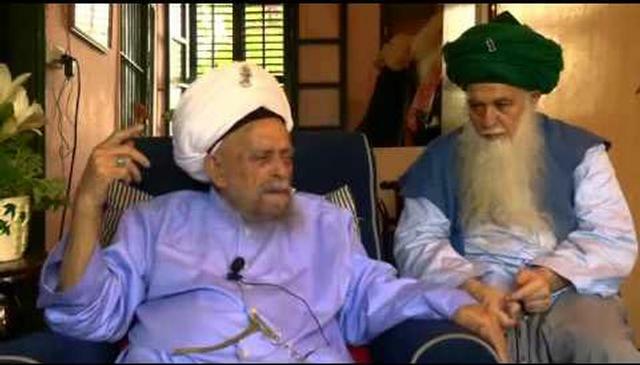 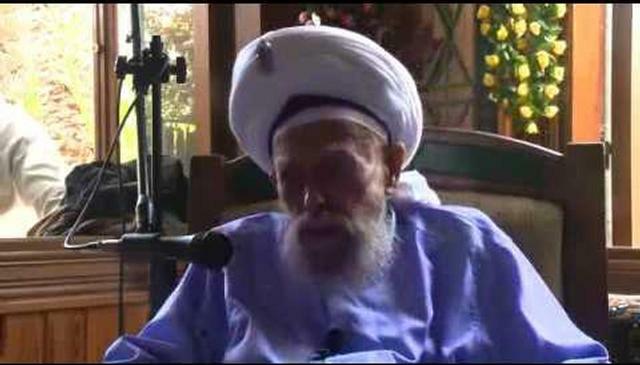 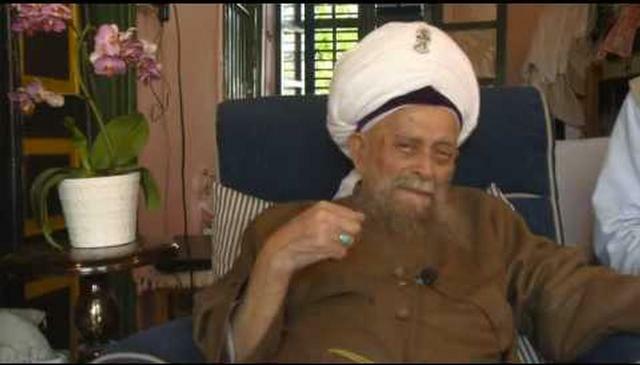 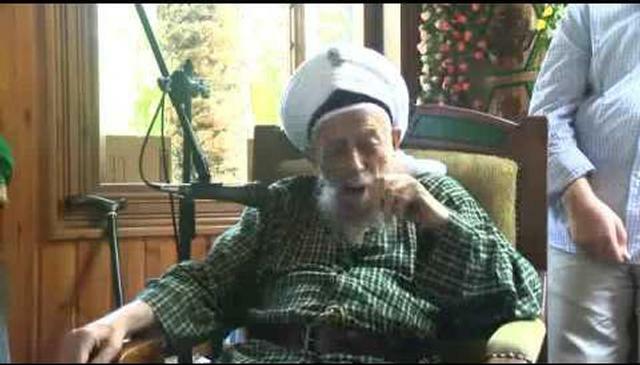 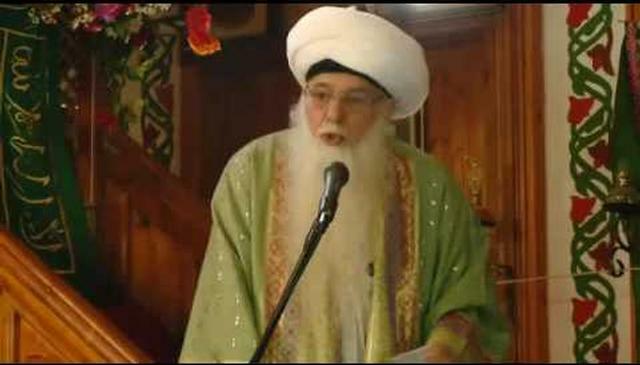 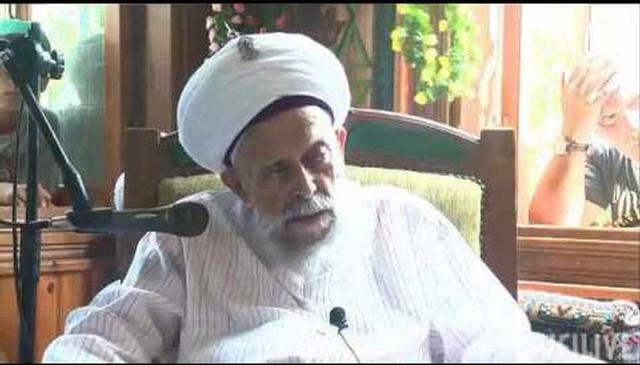 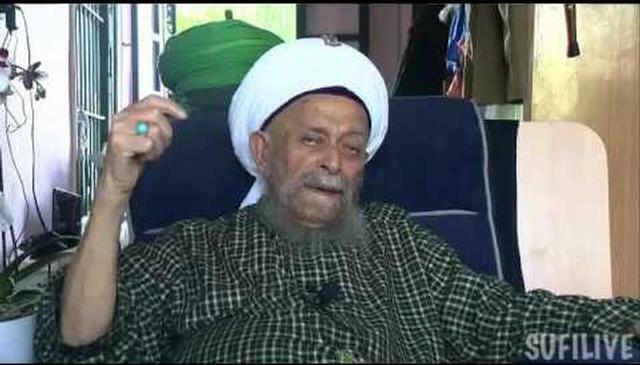 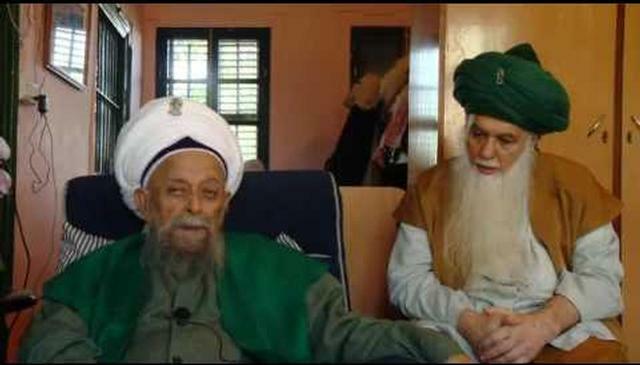 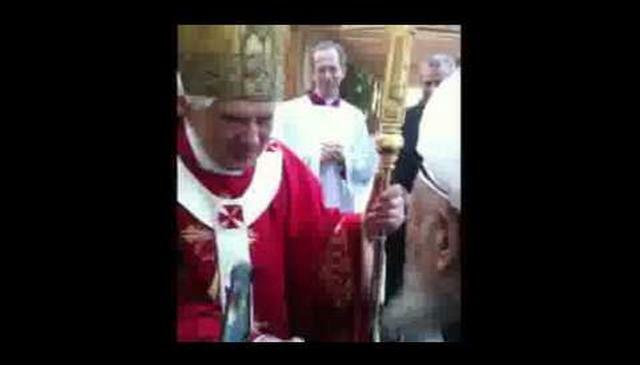 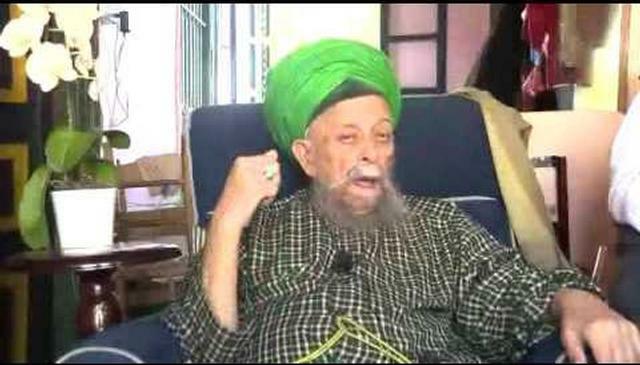 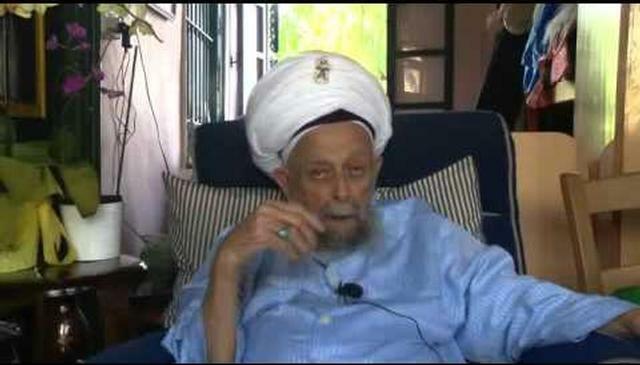 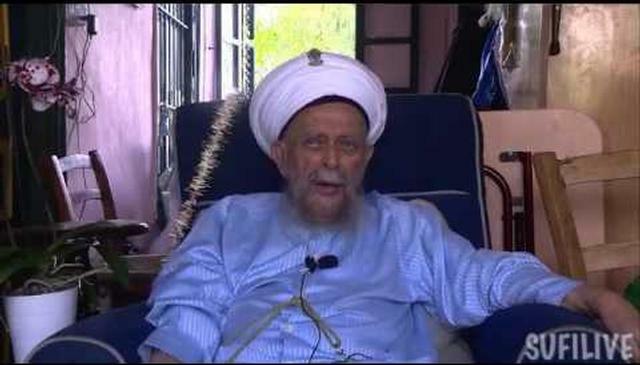 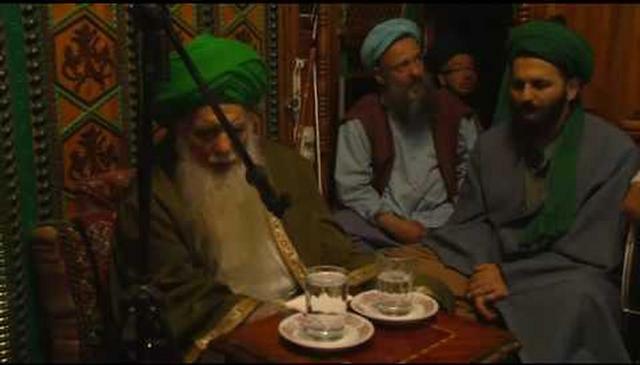 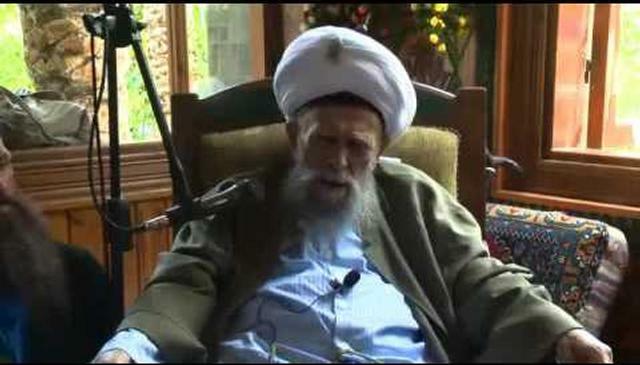 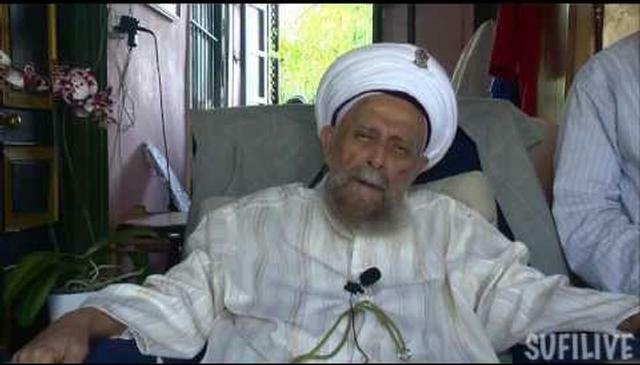 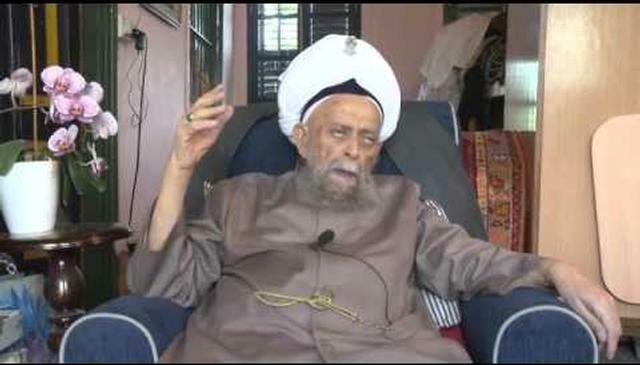 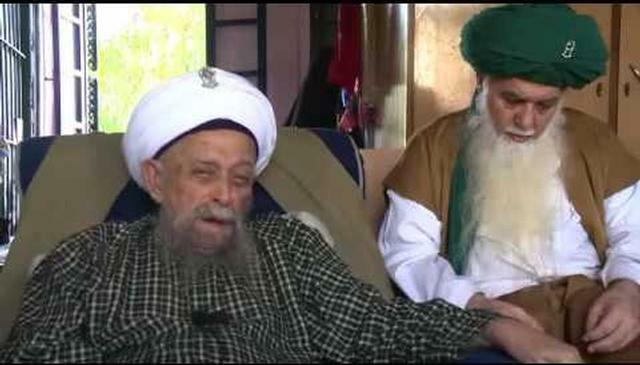 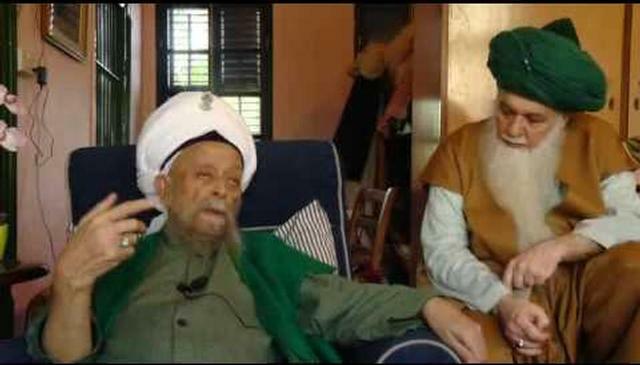 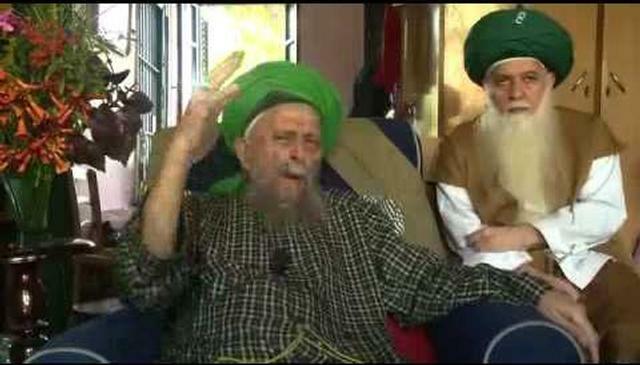 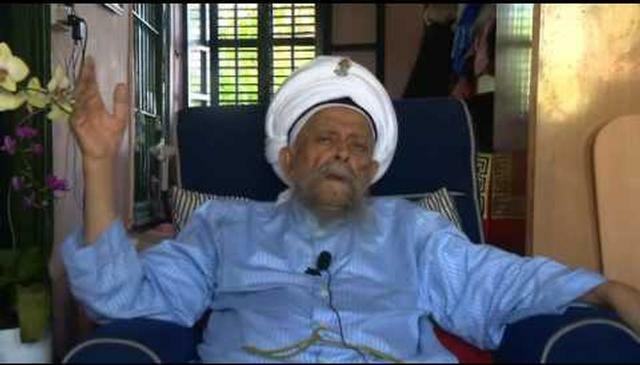 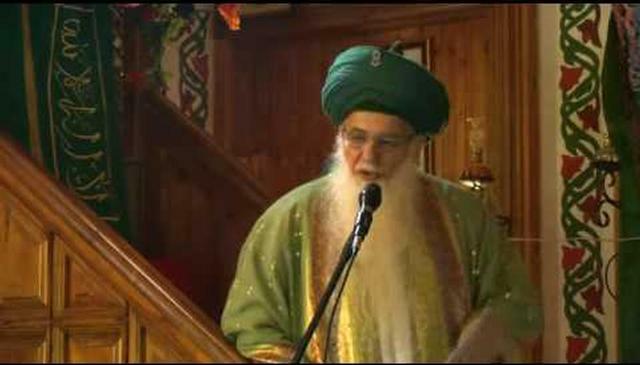 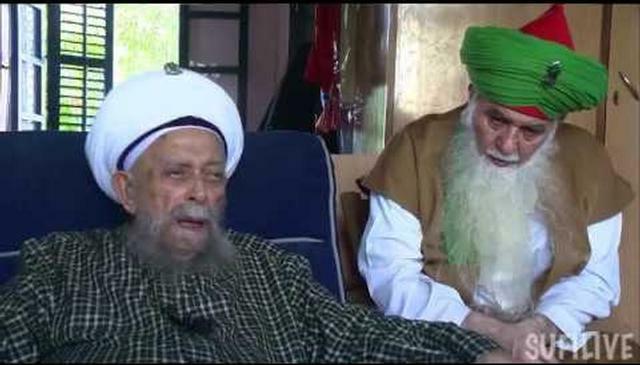 The Worst Characteristic Is to Say, "I Am Here"
What Does Mawlana Shaykh Nazim Say About NurMuhammad.com? 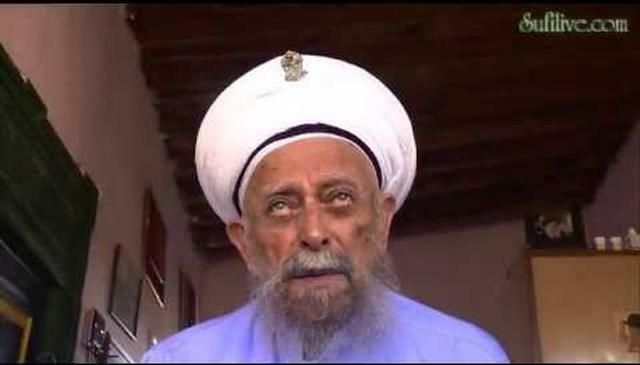 Do You Ride Your Ego, or Does It Ride You? 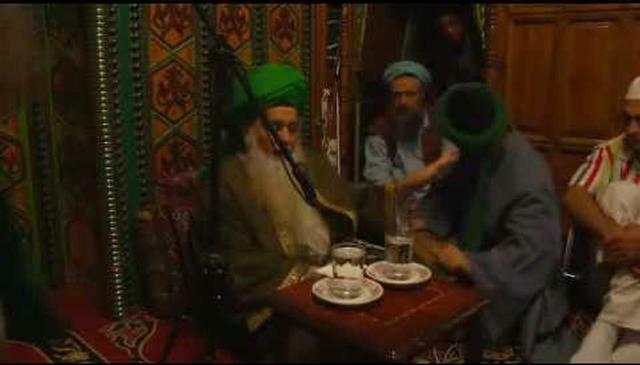 "Give for Me, Not to Me"
Islam Is Not Rooted within Four Walls! 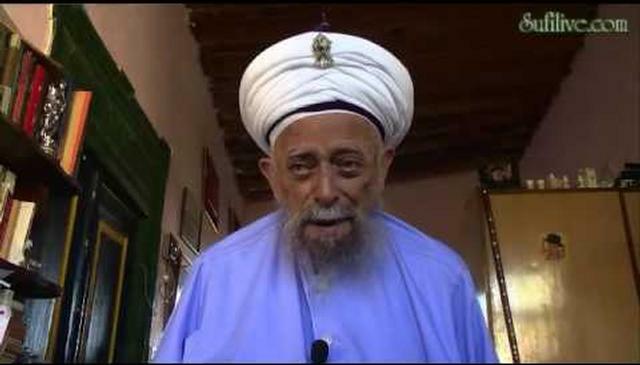 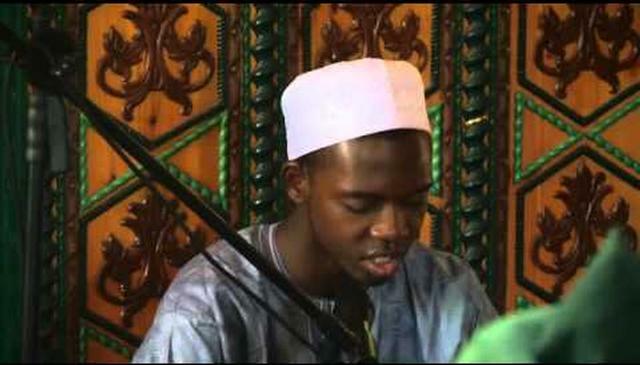 What Is the Qutb al-Mutassarif? 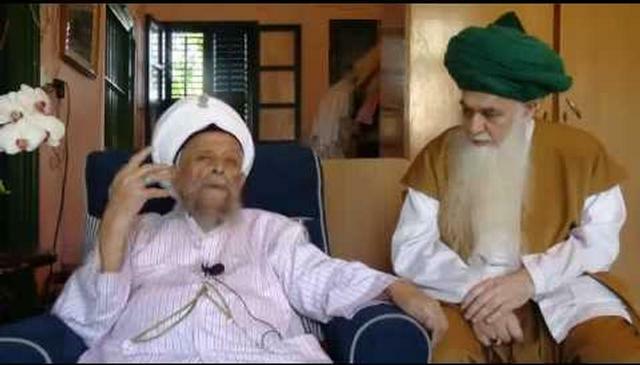 O Muslims! 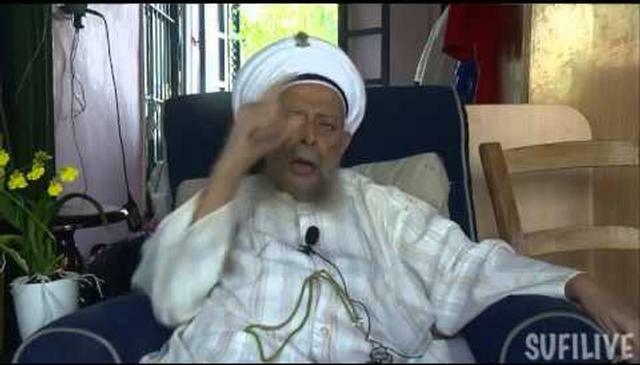 Return to the Islamic Ways! 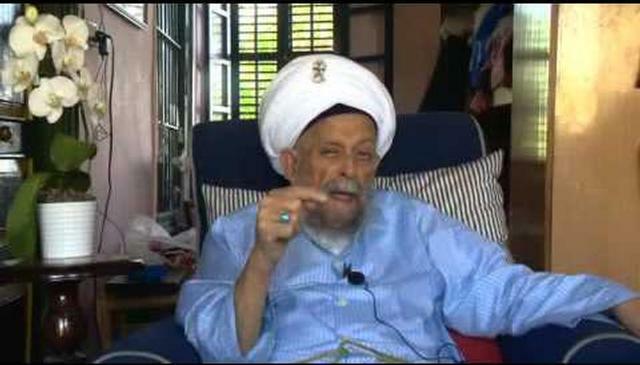 O Doctors of Shari`ah, Cure Your Patients! 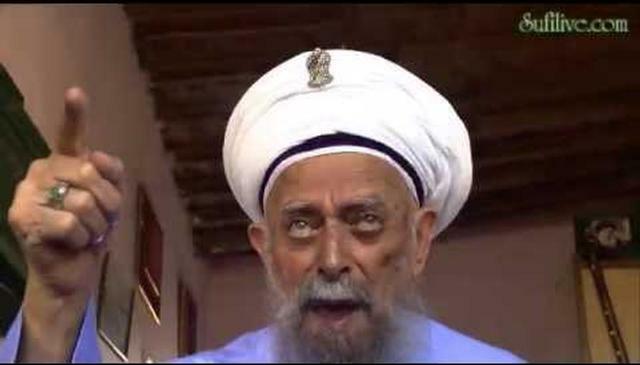 Truth Has Come and Falsehood Has Perished! 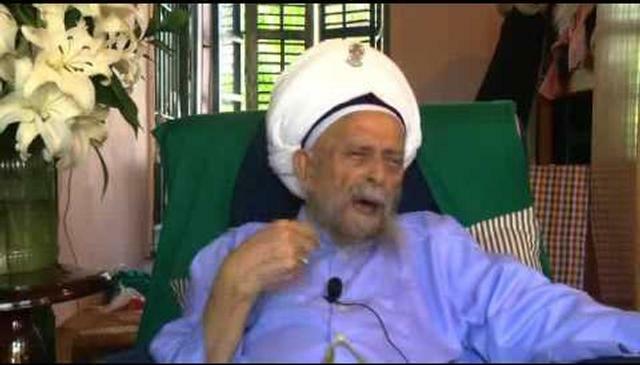 Our Real Identity Will Leave Us Stunned, Bewildered! 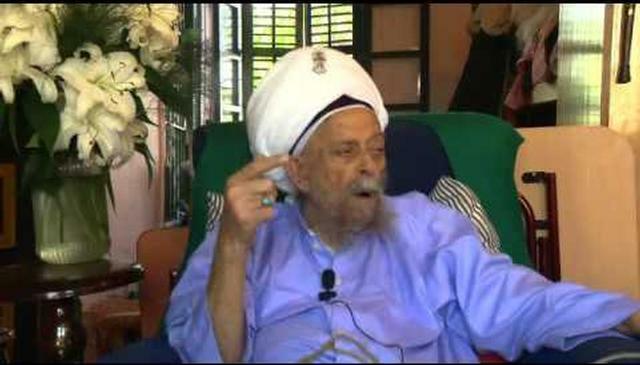 "As My Companions Are Like Stars, I Am Like the Sun"
Is Your Chairman Your Ego or Your True Self? 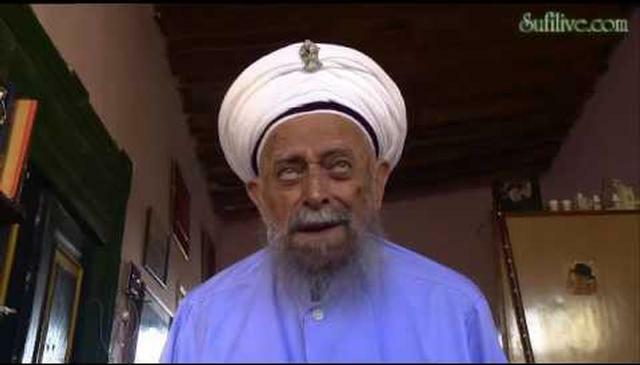 Where Are the Fatwas Against Shaytan's Sports? 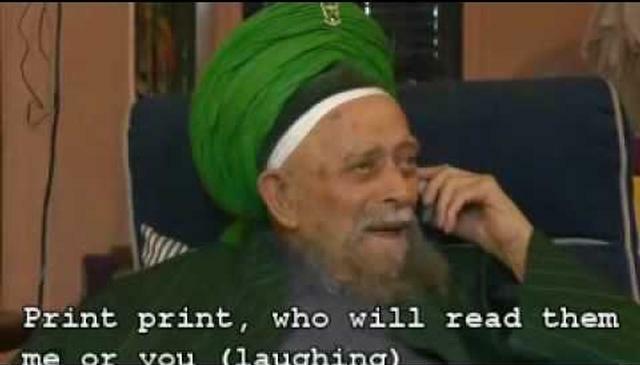 O Prophet! 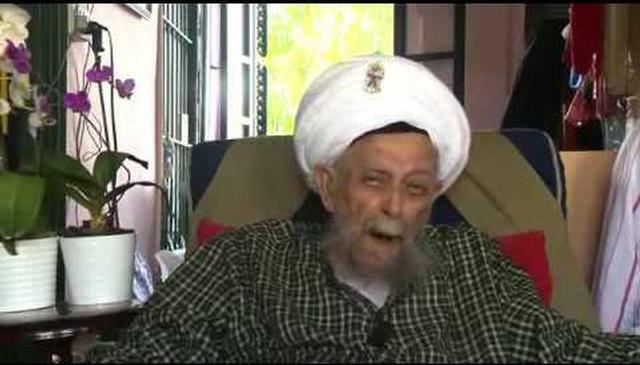 Let Your Sandals Honor My Throne! 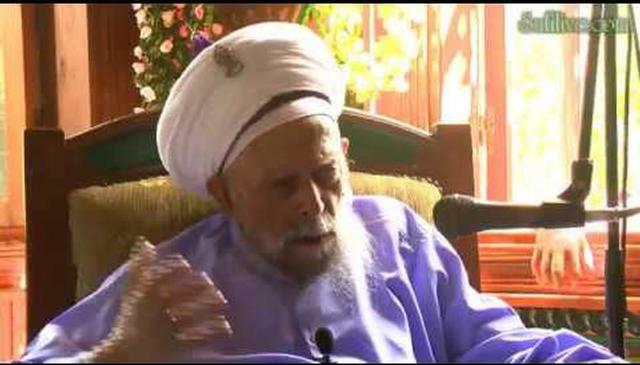 What Distinguishes the Salaf from Others? 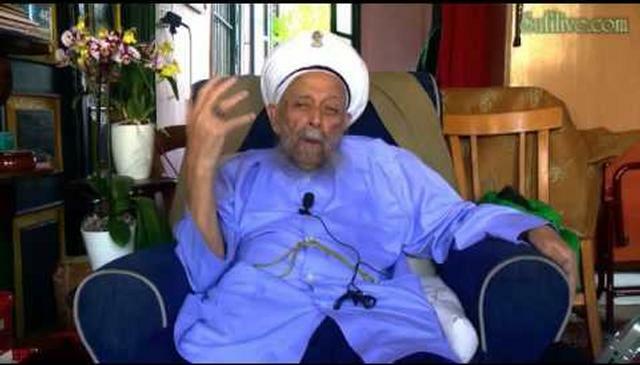 "I Have Created All Things for You, My Beloved"
O Muslim Governments!  Keep Islamic Teachings! 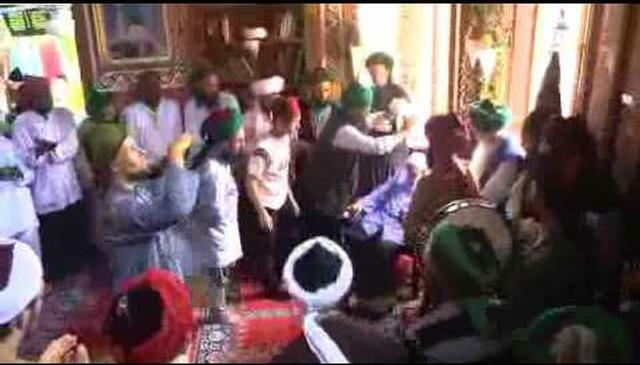 O People, Come and Be Clean Ones! 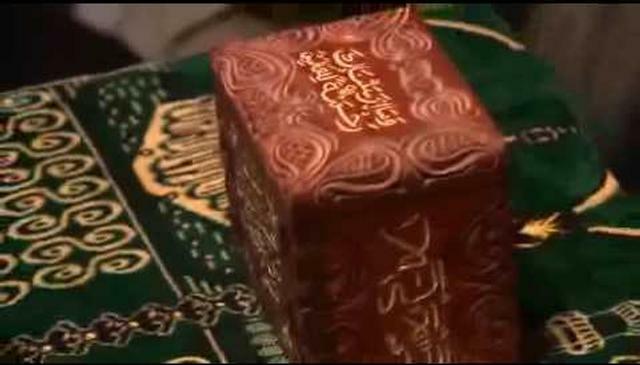 Ask Only, "O My Lord! 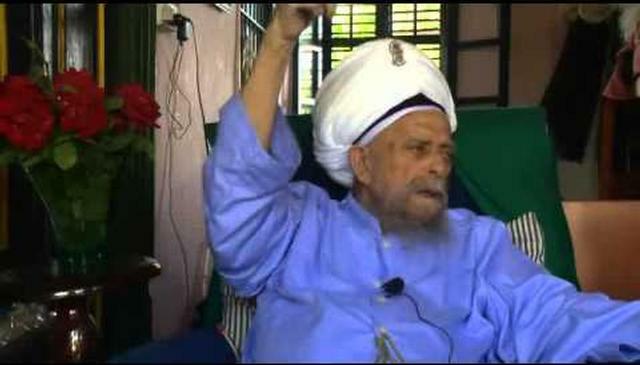 Increase Me in Knowledge"
Kings and Leaders: Be Generous with Allah's Servants! 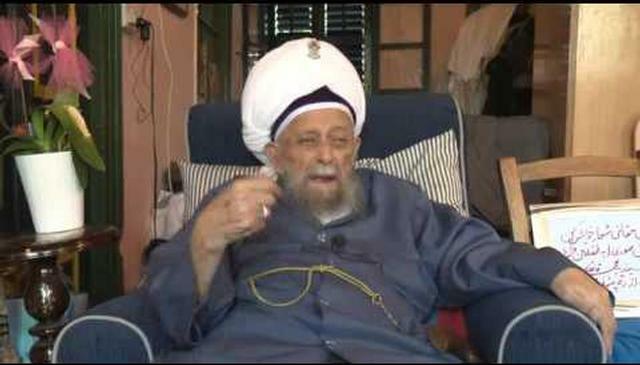 It Is an Honor to Say "We Are Descended from Adam"
Leave the Shoes of Ego Behind and Come!